ABDO has produced an updated version of its ‘Pathway for dispensing to children’ guide. 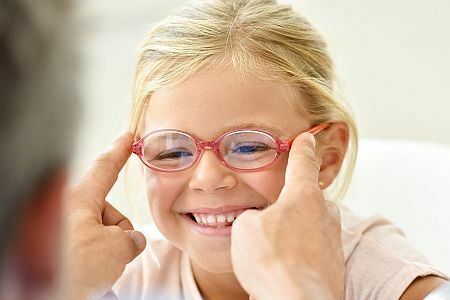 Whilst the importance and significance of dispensing accurately fitting spectacles to children is widely recognised as a key function, the intention of the guide is to offer a more comprehensive pathway to ensure the highest standards of dispensing are achieved on every occasion. A hard copy of the guide will be distributed to ABDO members with the June issue of Dispensing Optics. To view the guide online click here.